How much notice do you need for a catered event? As much as you can. We limit the number of events that we cater in order to give your event the attention it deserves. It is best to reserve your date as soon as you decide on a venue. We like to plan events at least four weeks prior to the event, leaving plenty of time for a site visit, menu development, etc. That said, we are often available with just a week or two notice. However, please note that the process to acquire a bar catering permit takes at least a week. Yes. We are licensed in Vermont for food and bar catering. We have a commercial kitchen in South Burlington where all food is prepared. We have extensive insurance (including liquor liability) and can provide a certificate of liability to anyone who requires it. What is the difference between Delivery and Event Catering? With our Delivery Catering service, we prepare the food and deliver it. You take care of serving the food and cleaning up. This is a great option for casual parties and business lunches. For Event Catering, we set up, serve and clean up the event. Does Sugarsnap offer custom menus? How can you help with food allergies and dietary restrictions? For custom menus, we typically require several weeks of advance notice. Please contact us as soon as possible if you have custom catering needs. We are happy to work with food allergies and dietary restrictions. Please be as specific as you can regarding your needs so that we can address them safely and properly. How much will it cost? What is the cost difference between buffet, family-style and plated events? Every event is unique. We will put together a quote for you based on the specifics of your menu, timeline, service needs and venue. We are adept at working within budgets and guiding you on the options you have to meet your goals AND your budget. There are a variety of different things that go into the total price. Service style, menu items, time frame of the event, number of guests, and labor required are all factors that affect the total price. Sugarsnap will help you figure out which service style is right for you and your budget! What is your rental process? Sugarsnap will work with you and the rental company (dependent on location and venue) to ensure we have all the equipment necessary. We do not own plates, utensils, glassware, etc. We do have some small-wares (platters, chafing dishes, etc.) that we will rent to you for a small fee. This will be included in your quote! When is my final guest count due? How do you handle last-minute changes? The final guest count for your event is required one week prior to the event date. Sugarsnap will try to accommodate any additional changes in guest count after this one week mark; however, it is not guaranteed. Where do you cater? Do you have any venue recommendations? Sugarsnap is happy to travel to any event site and location. We do charge a travel fee and mileage fees for each vehicle used. Please see our venue sections of our website for venue recommendations! Or call us to discuss. Our event coordinators have experience in many of the area’s venues and can help you choose. Do you have children’s prices? Sugarsnap charges half price for children ages three to 12. 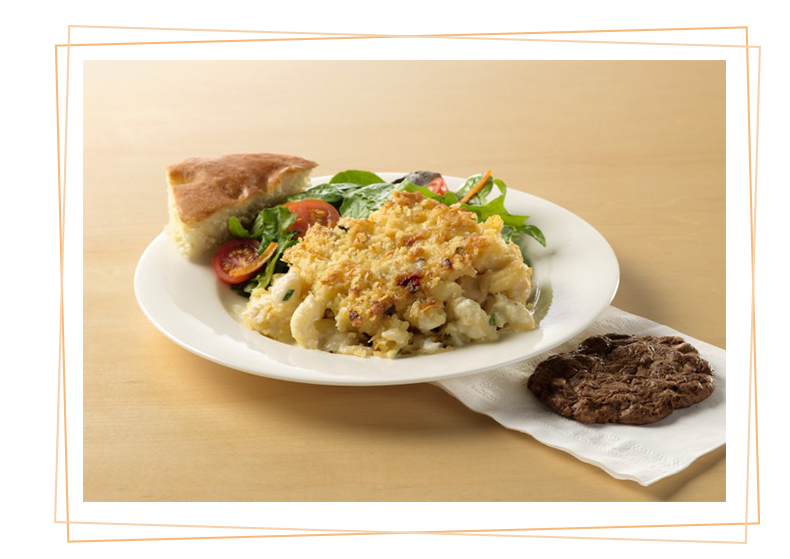 We are also happy to provide special kids selections—mac and cheese, pizza, etc! What services do you offer? How many servers will be needed at my event? Each event is unique. We will determine the number of servers, cooks and bartenders based on the event. The timeline, menu, service style, guest count and venue all determine what is needed. Set-up and break-down requirements are dependent on the specific needs for each event. Sugarsnap is happy to set up the event, break down the event, serve buffet items, take out the trash, cut the cake, and package up leftovers—just let us know what you need! What are your contract and deposit requirements? We ask that you sign a contract and place a deposit so that we can “save the date” for you. The contract will ensure that Sugarsnap does not have any other conflicting events on that date. The menu and guest count need to be finalized one week before the event. Deposits: For events greater than three months away, a $1000 deposit is due to hold your date. Three months before the event, 50 percent of the estimated total price is due. Four days before the event, the final balance is due. At the conclusion of the event, overages and shortages in labor or food costs will be assessed and re-invoiced. What charges will appear on my bill? What are my payment options? Charges: We will separate charges for food, labor, rentals, linens and applicable taxes. In addition, an operations fee of 20 percent of the food and bar bill is added to all invoices. Payment Options: Sugarsnap prefers checks or using our online Intuit system for payment through a bank account. We also accept all major credit cards.